When placing a swim cap on your head, it is important to place your hands on the interior of the cap with one hand in each side of the cap. 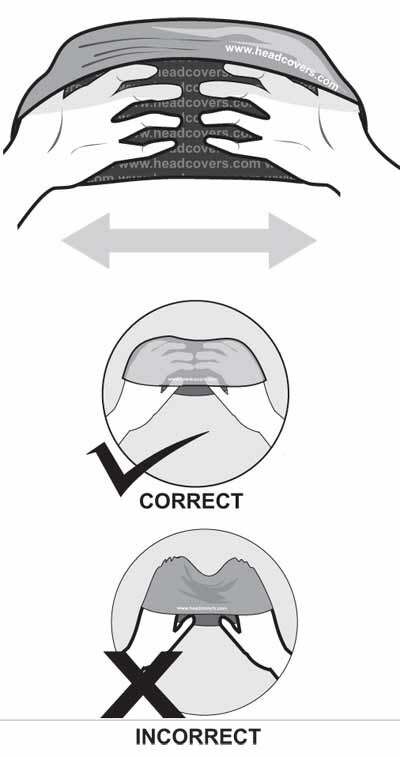 Caps can rip or tear if not properly handled or forced onto the head improperly. 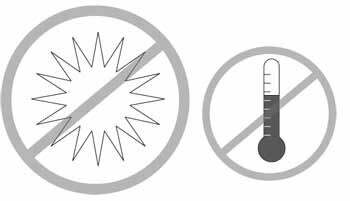 Avoid contact with fingernails, jewelry, hair pins or other sharp objects. 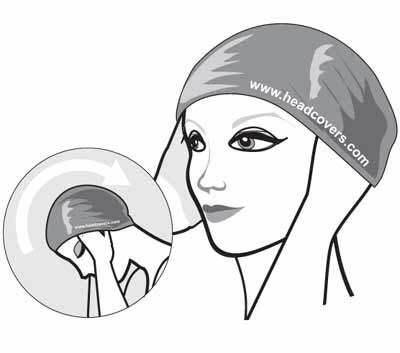 To place the swim cap on your head, gently stretch the interior of the cap with both hands to allow the opening to widen. Then, place the front interior edge of the swim cap against your forehead and rotate the opening of the cap over the crown of your head to completely cover the skull and any hair and remove your hands. 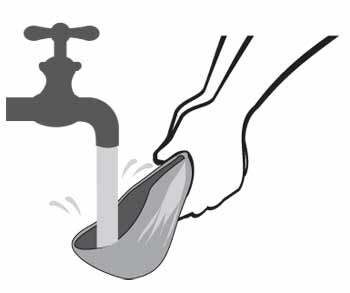 If the cap needs to be adjusted at this point, place one hand inside of the cap and pull gently outward and down until a secure fit is achieved. For long hair, it may be beneficial to gather hair on the top of your head in a bun or ponytail before placing the cap on your head. Depending on the frequency of use and type of material, swim caps typically need to be replaced after several months of wear. However, proper care will allow you to extend the life of your swim cap. Here are some guidelines for care:. After each use, rinse your cap thoroughly with fresh, non-chlorinated water. Completely dry the cap using a soft, dry cloth . Store your swim cap in a cool, dry location, out of direct sunlight. Sprinkling baby powder or talcum powder on the interior of the cap can prevent the inside material from sticking to itself. It will also absorb moisture and prevent bacteria or mold growth from occurring. © 2010-2016, Headcovers Unlimited, Inc., All Rights Reserved.